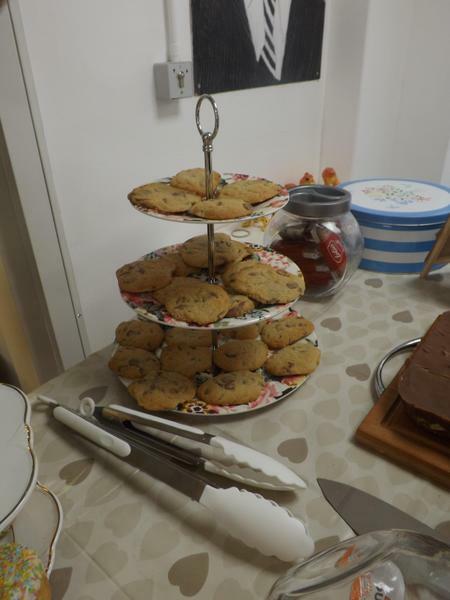 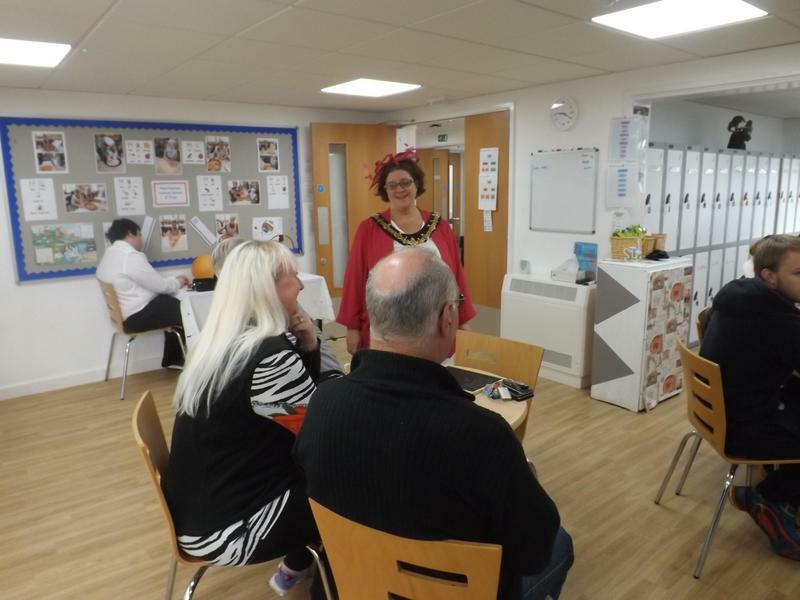 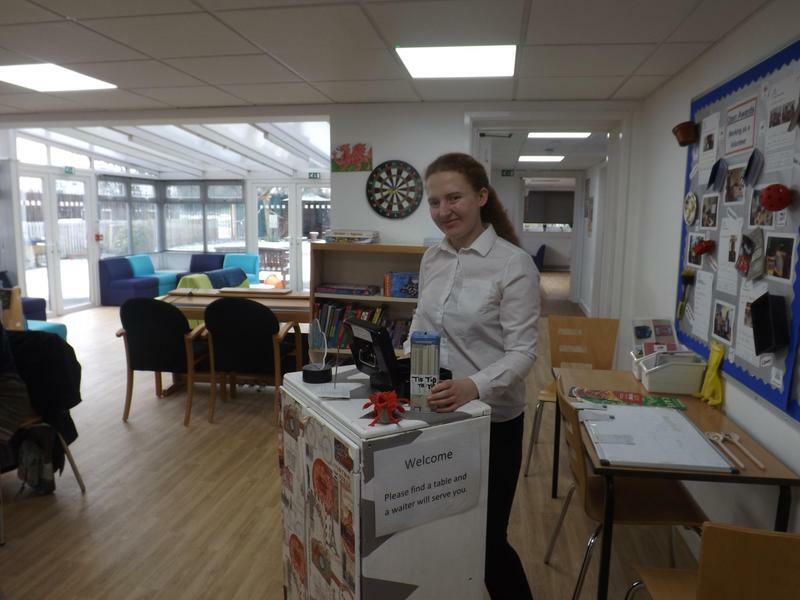 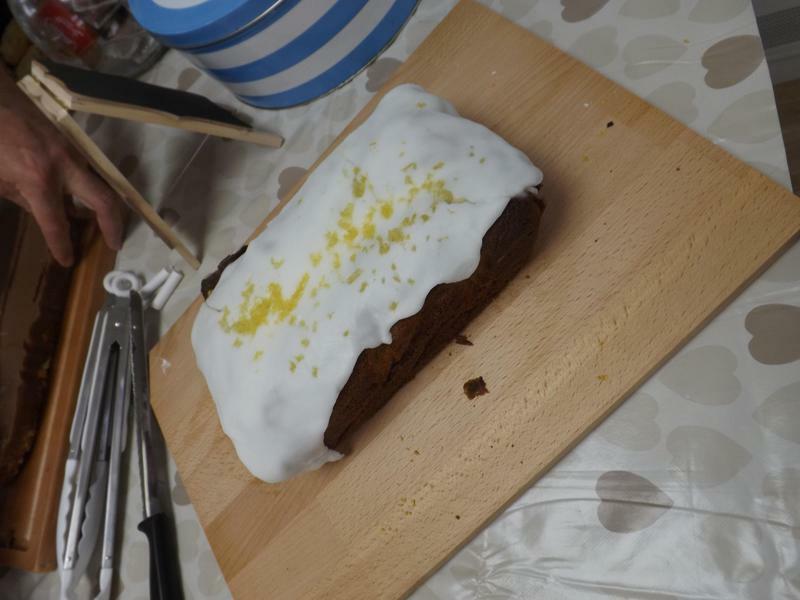 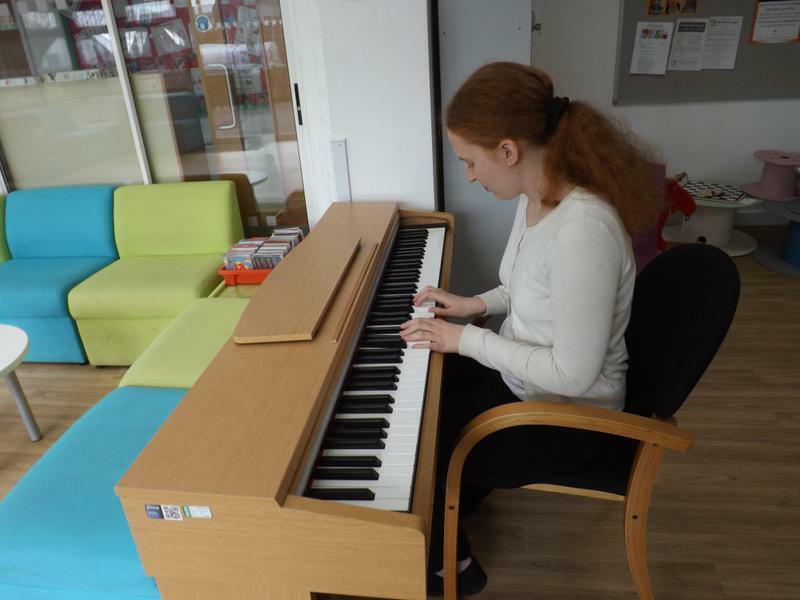 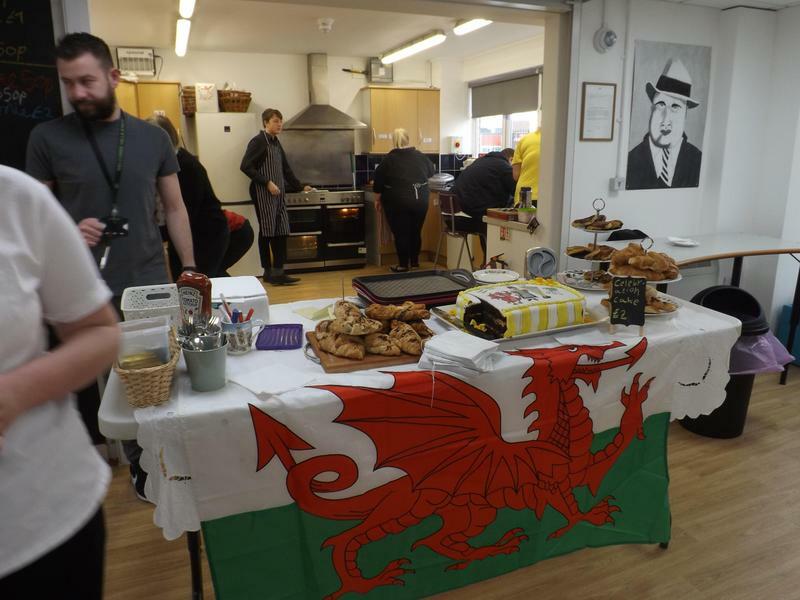 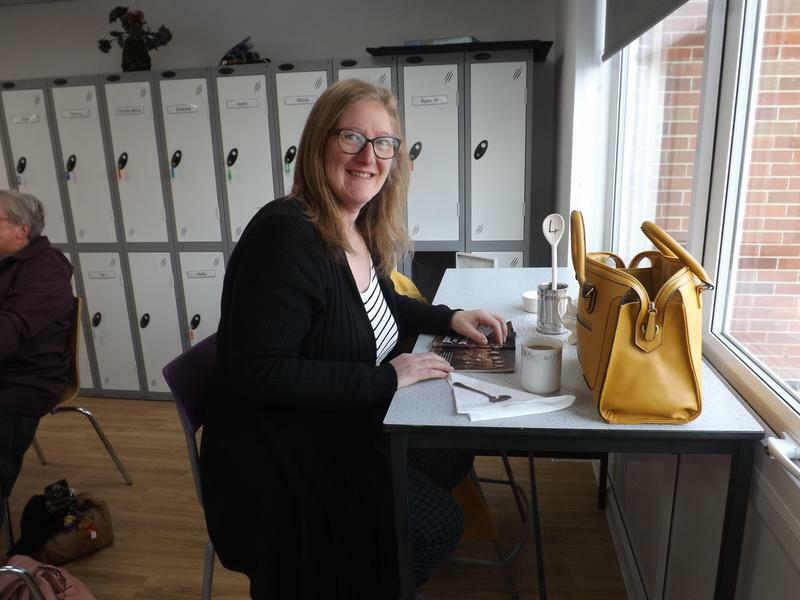 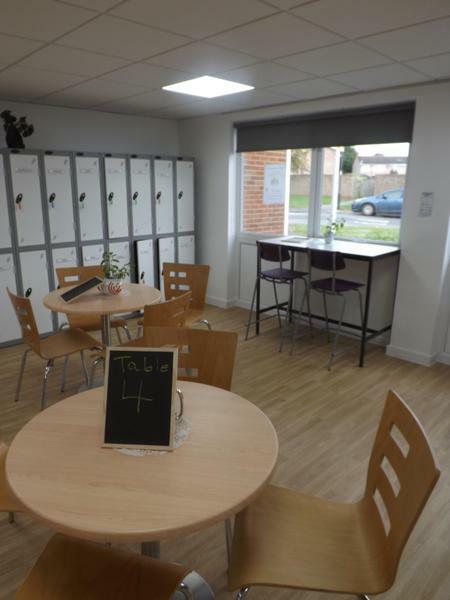 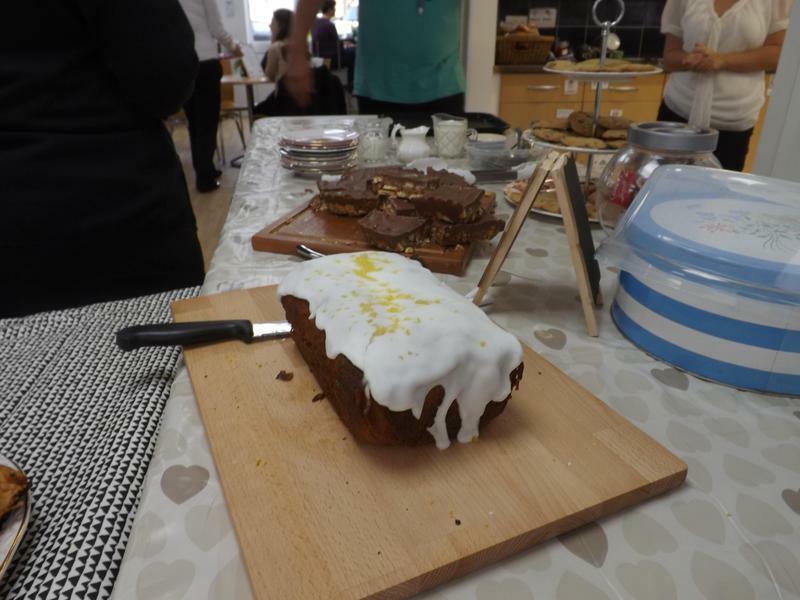 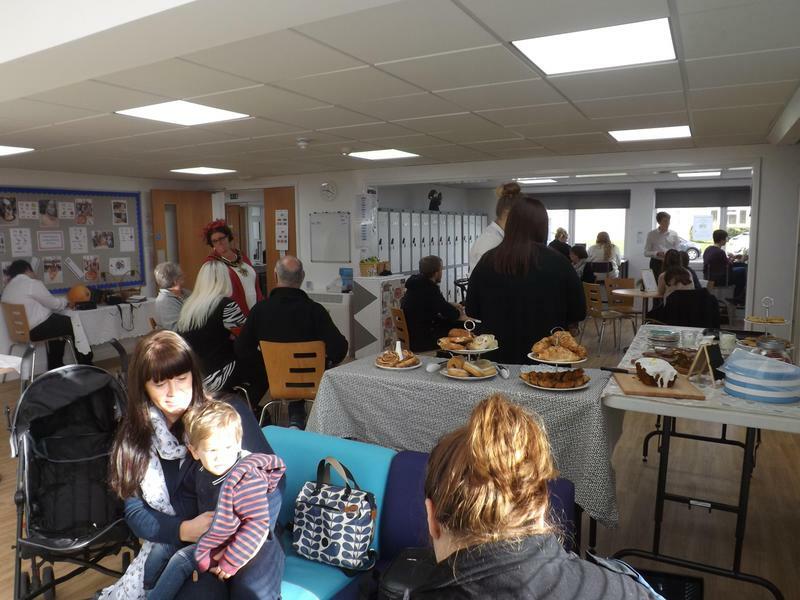 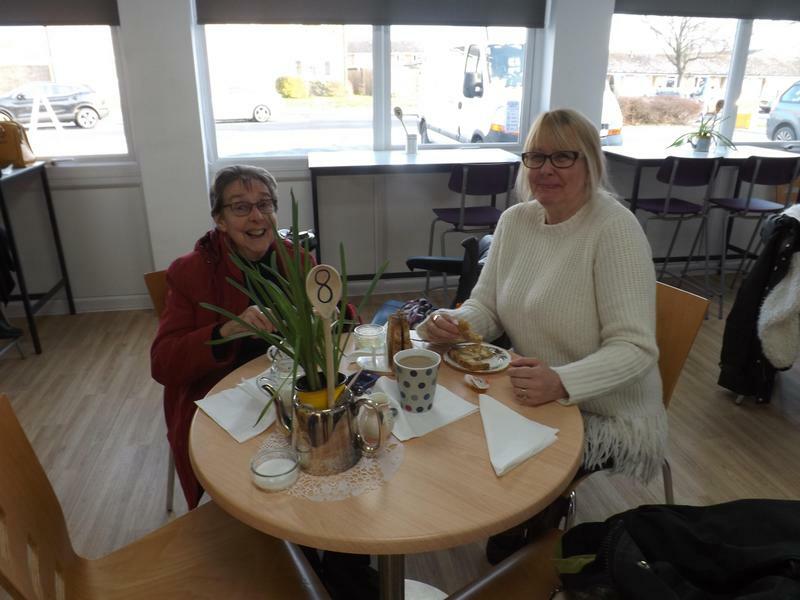 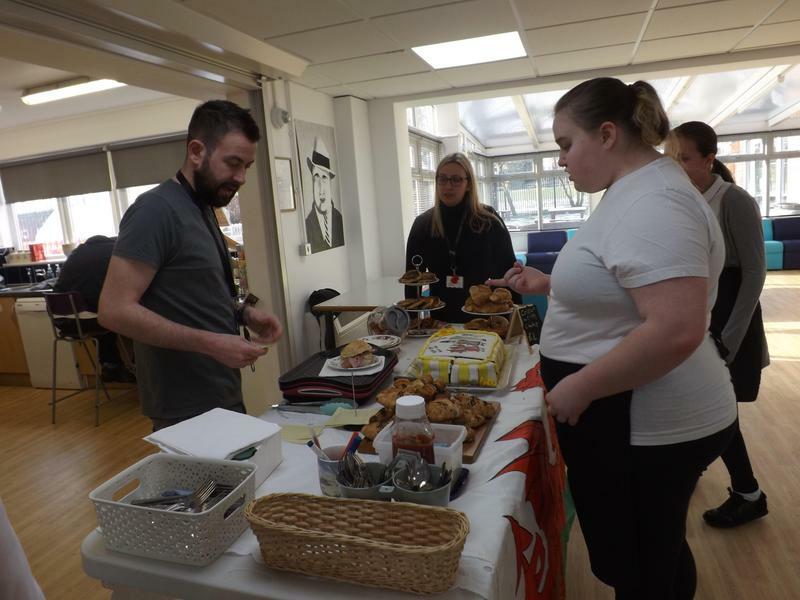 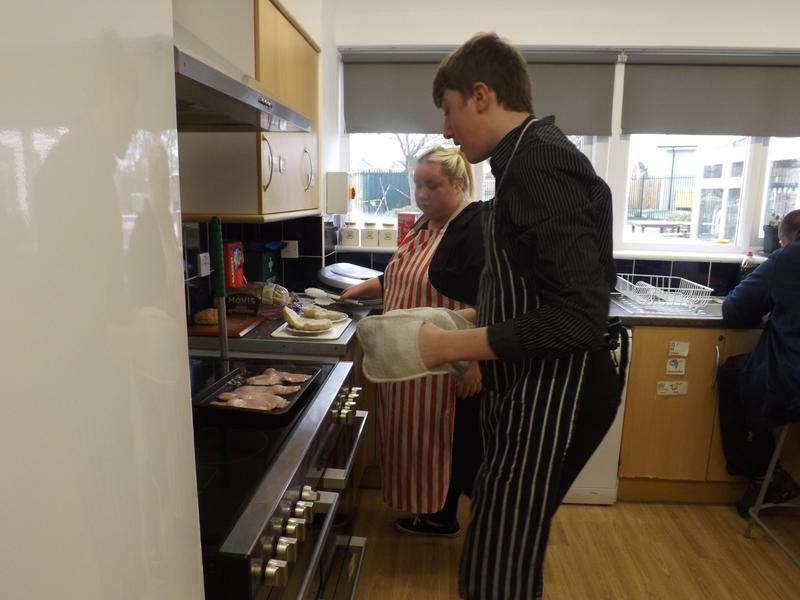 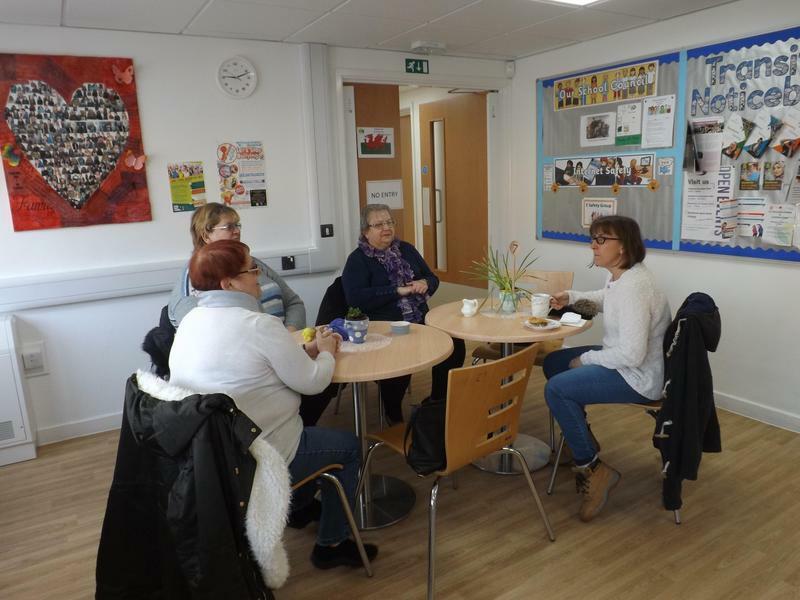 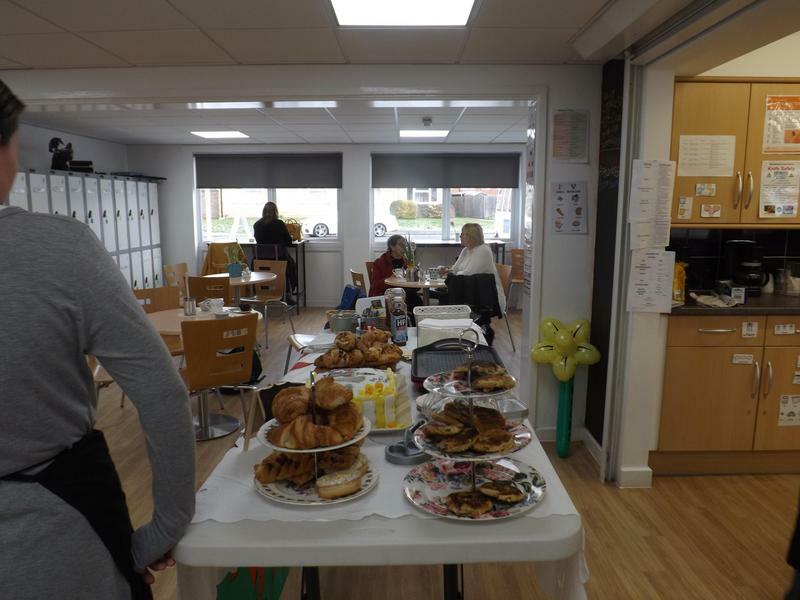 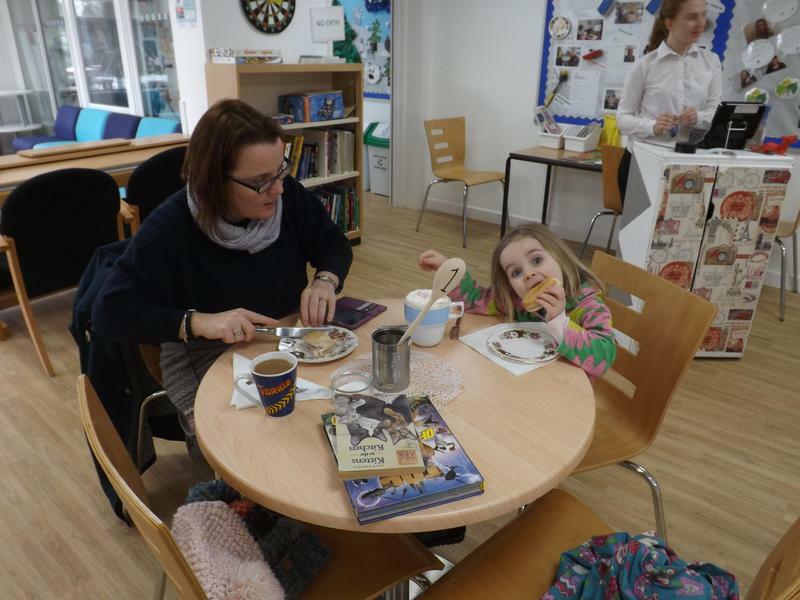 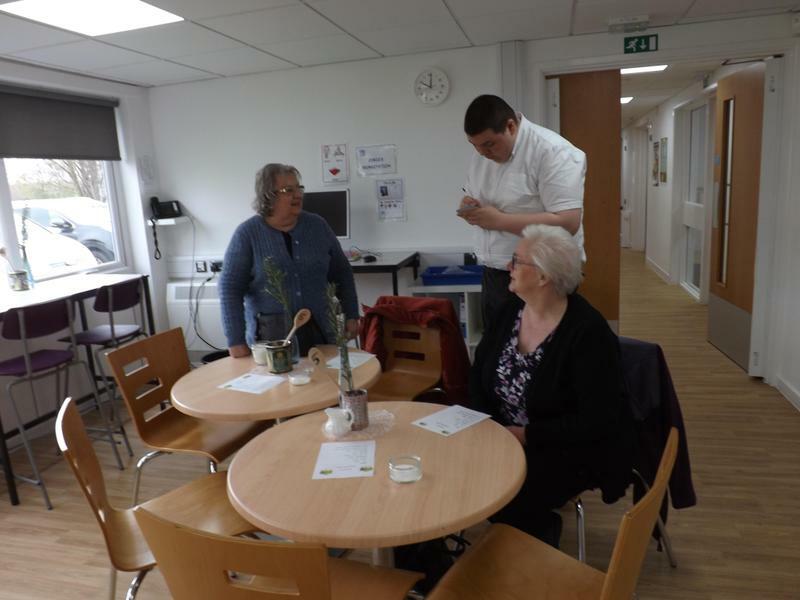 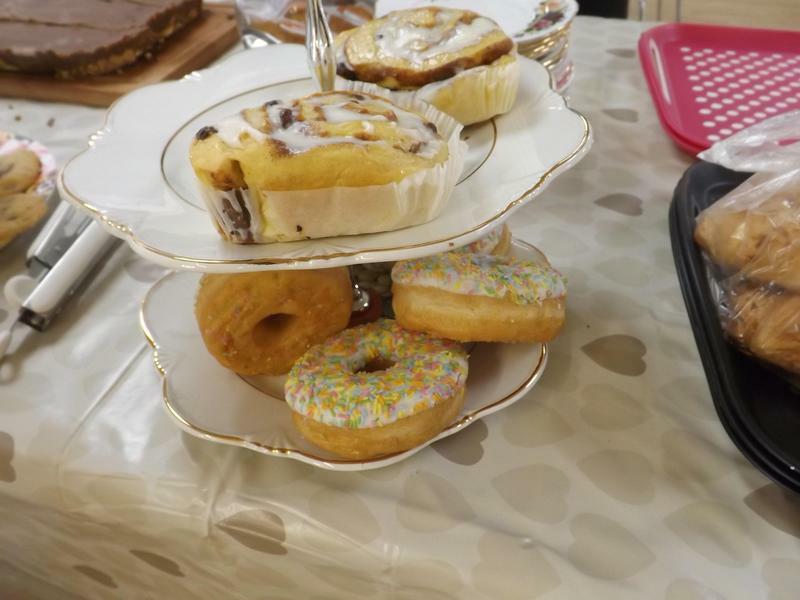 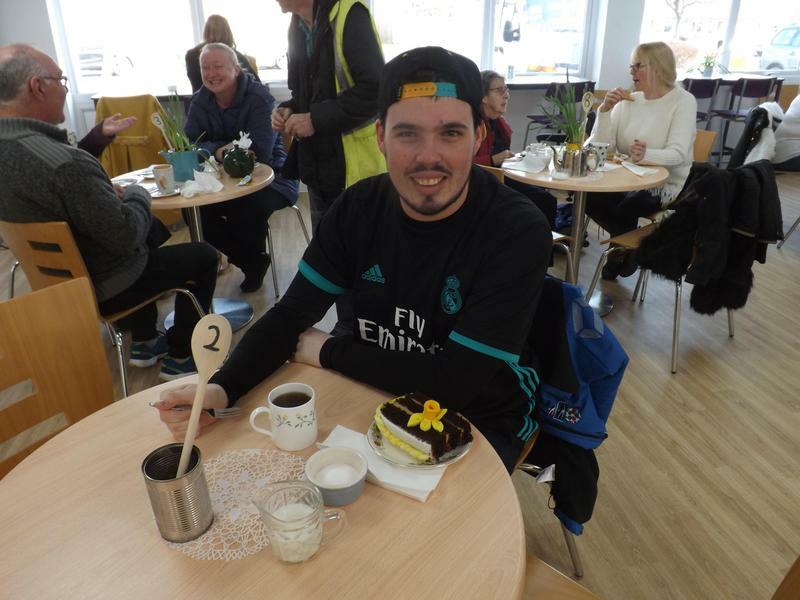 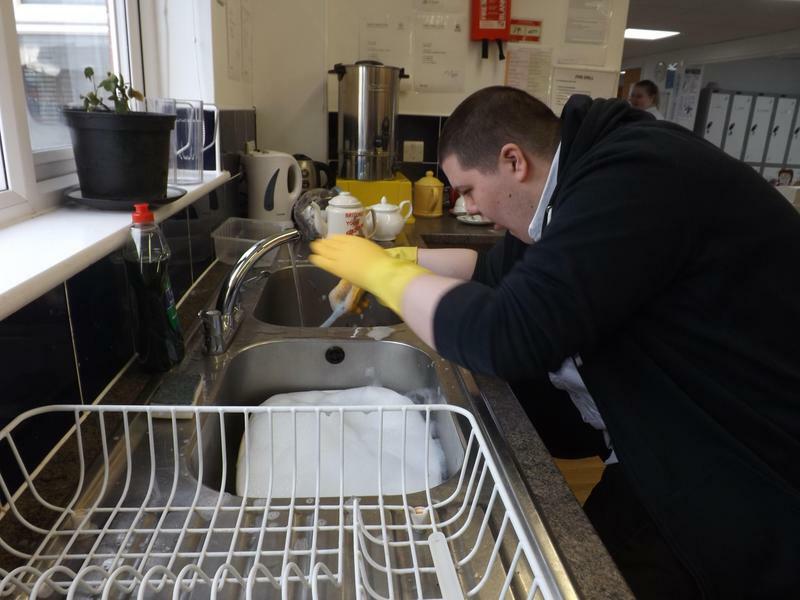 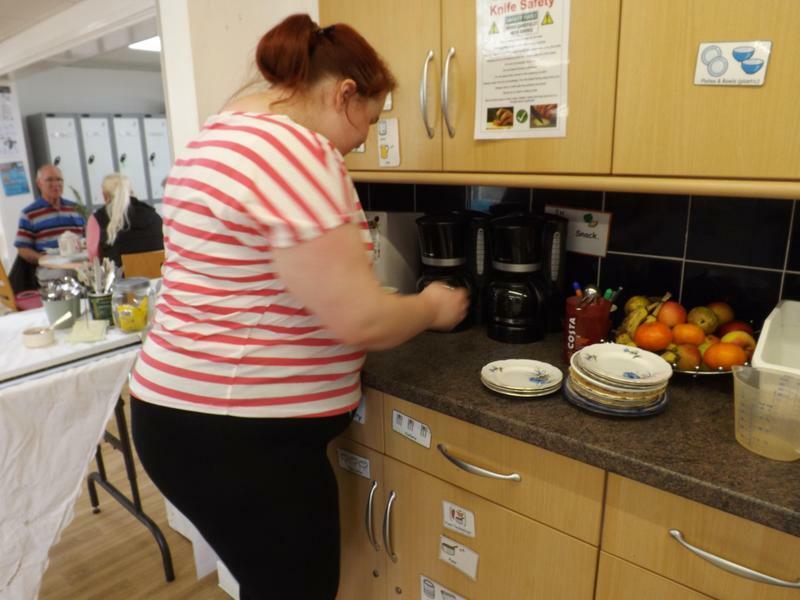 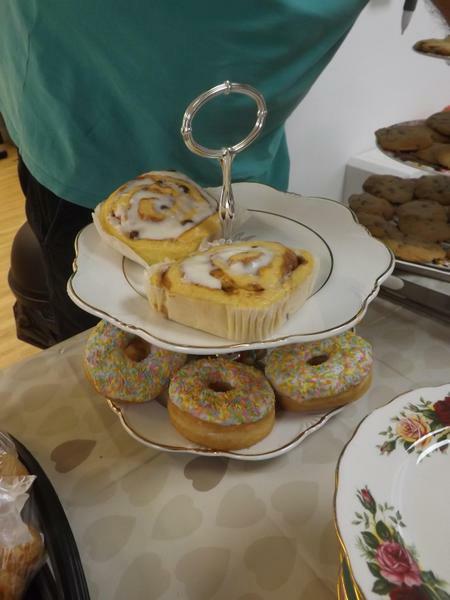 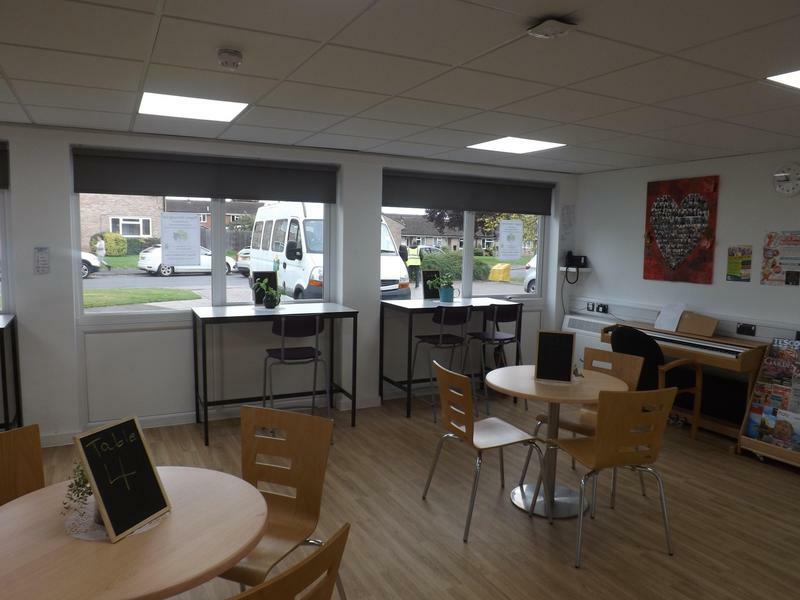 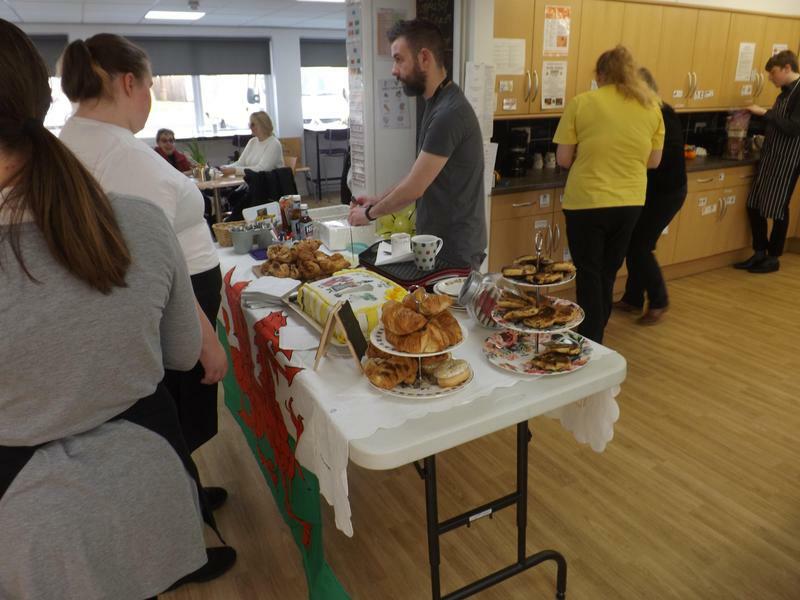 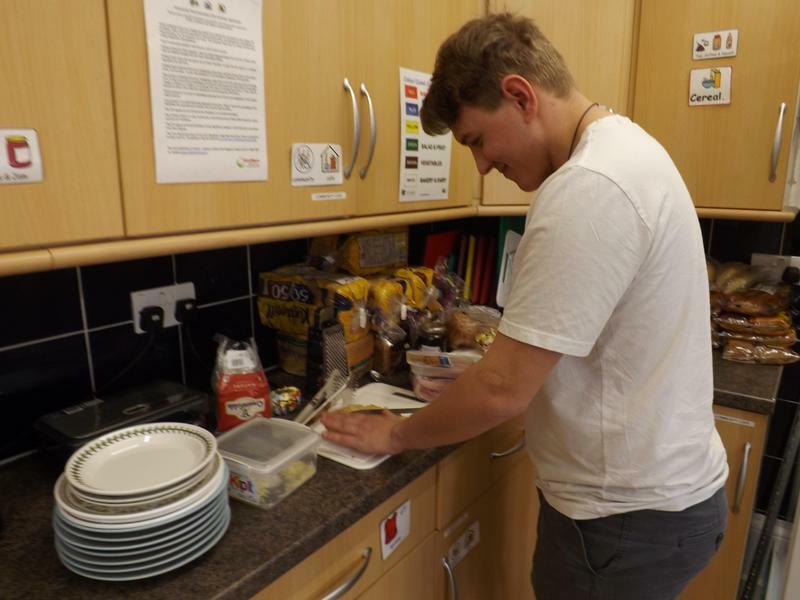 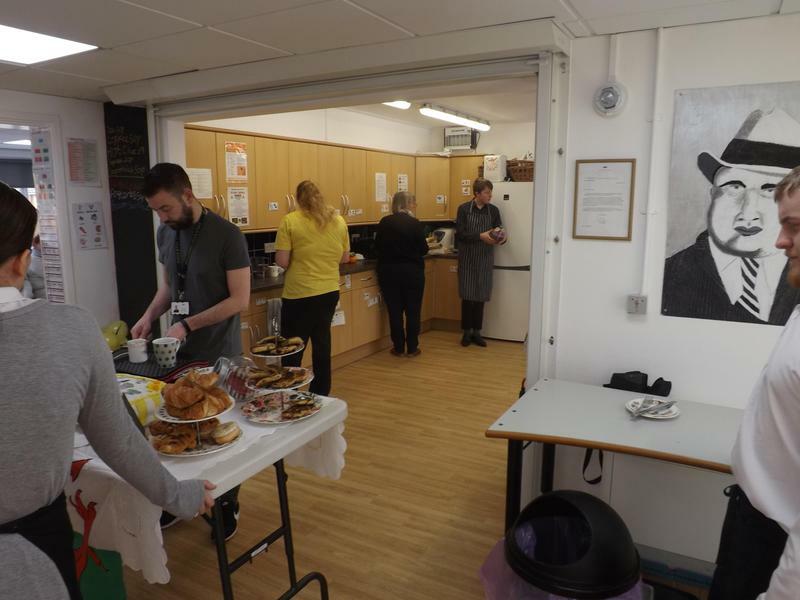 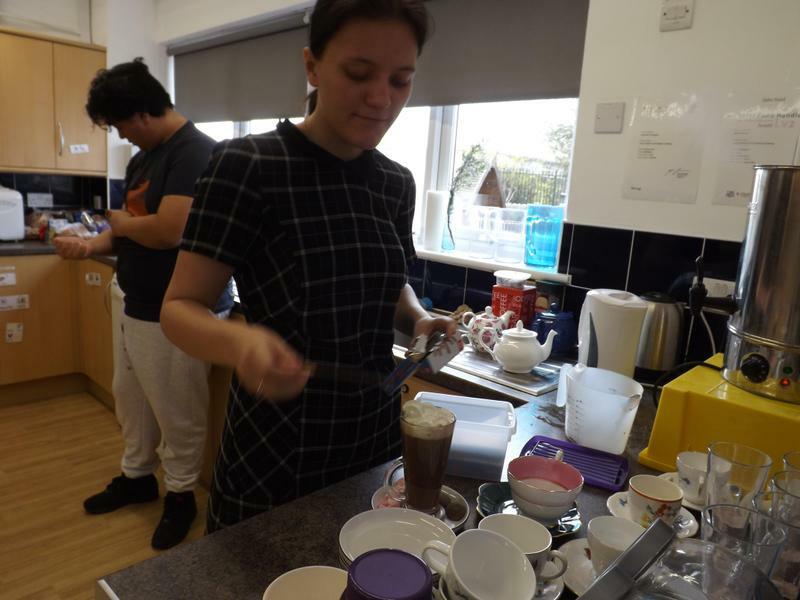 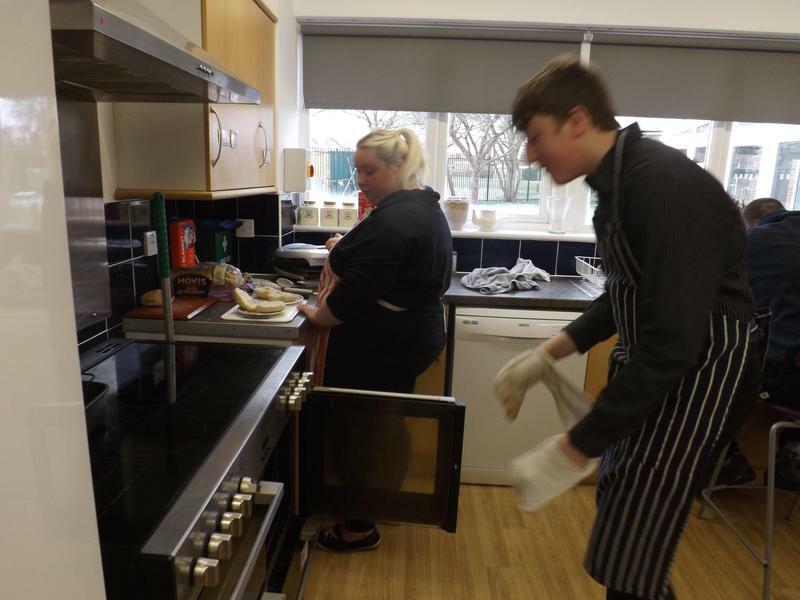 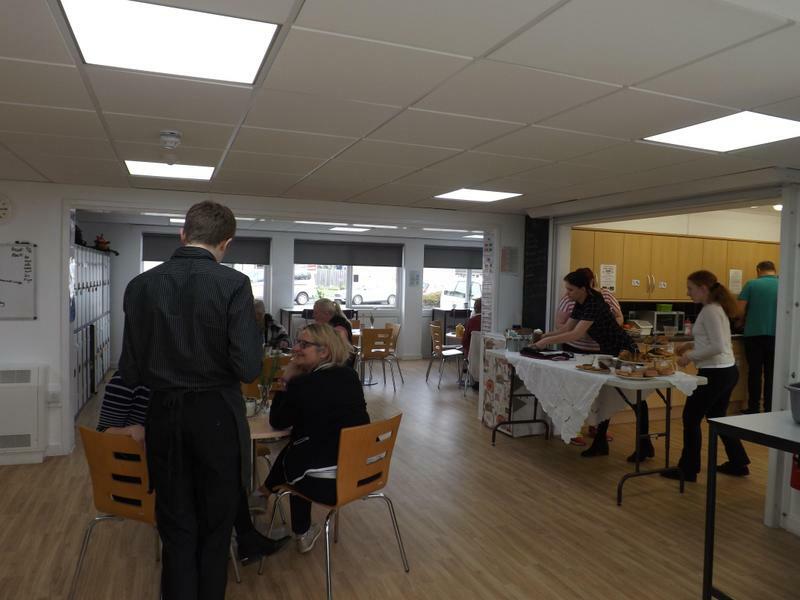 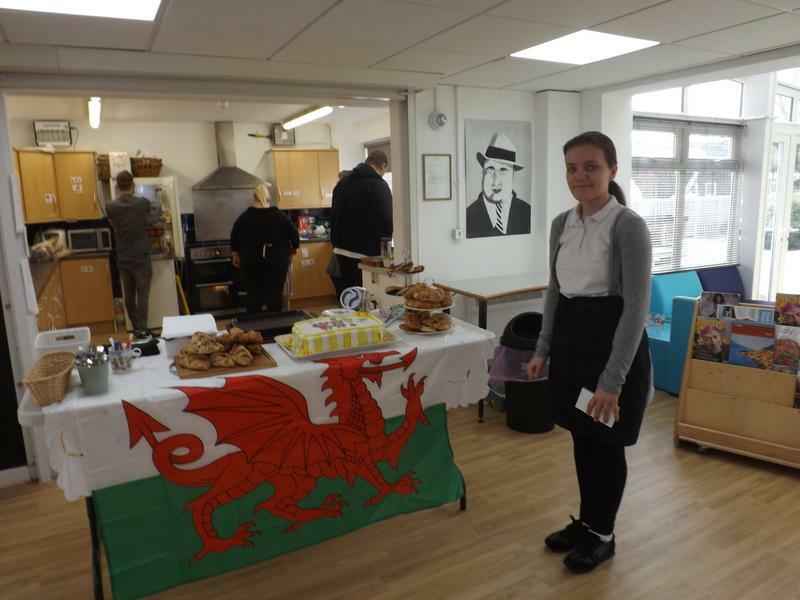 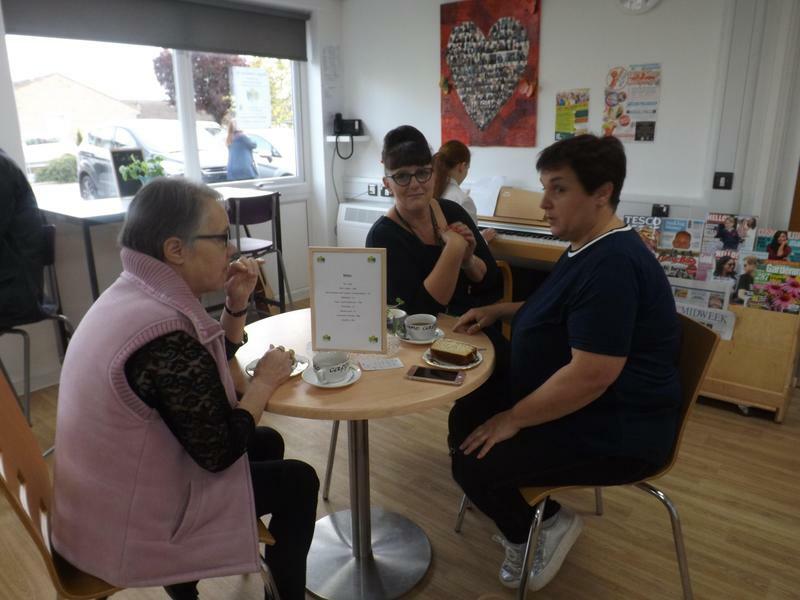 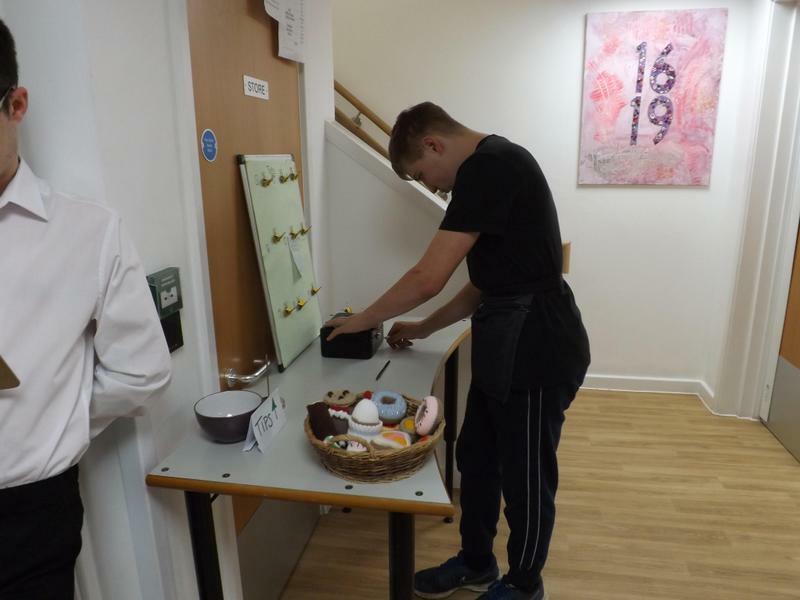 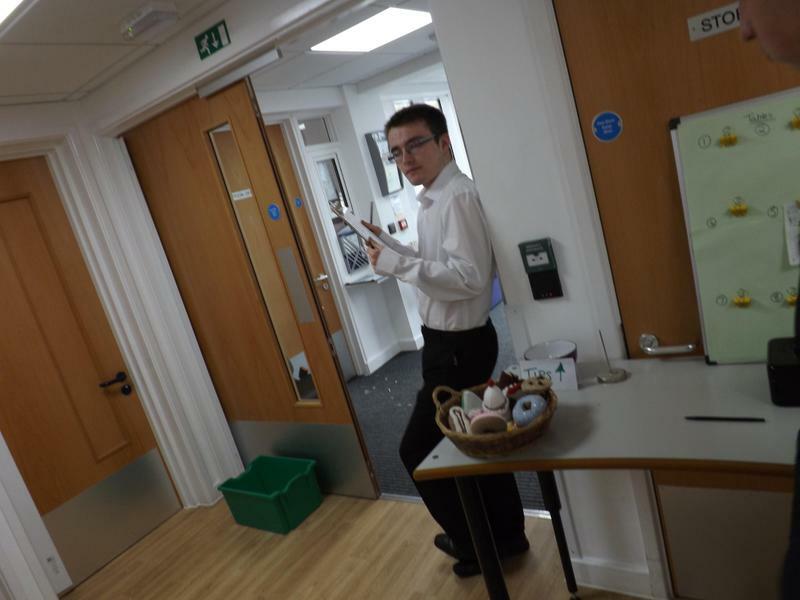 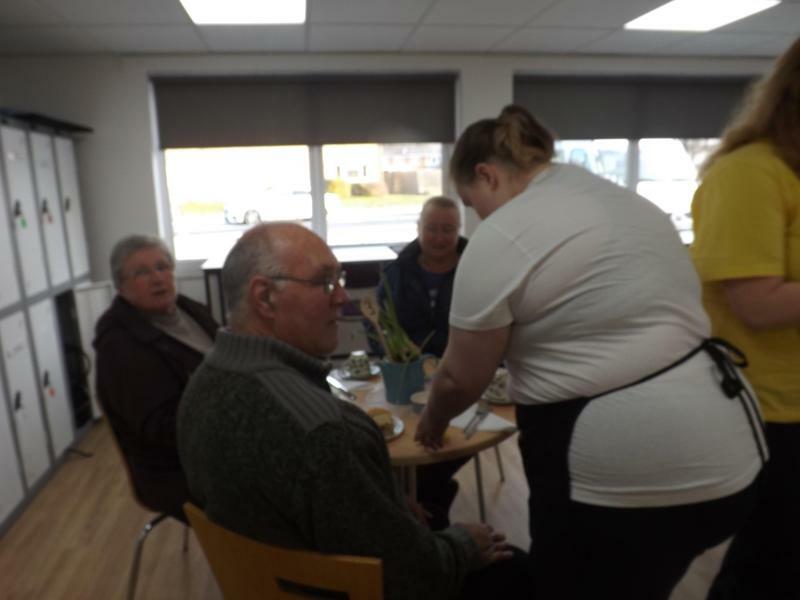 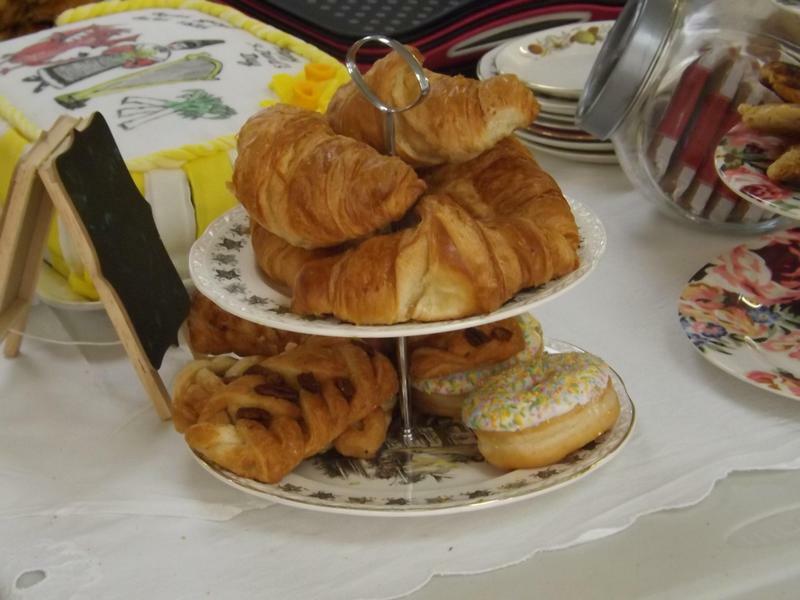 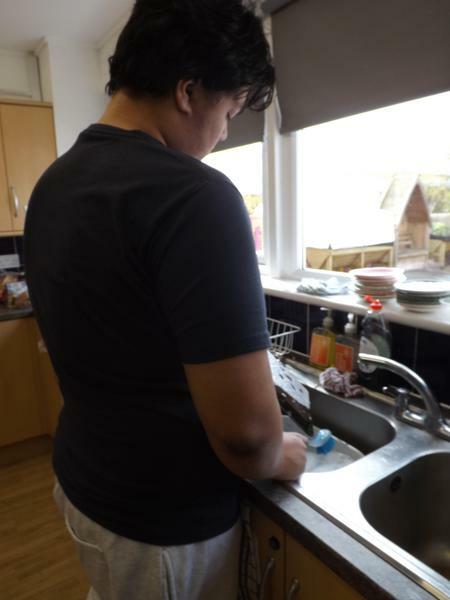 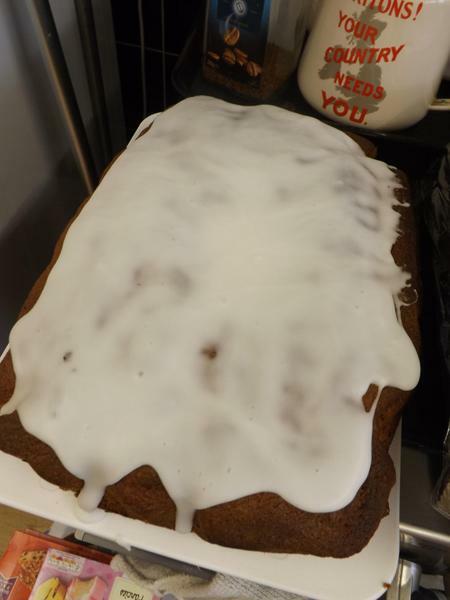 Drayton's Community Café re-opened in March 2019. 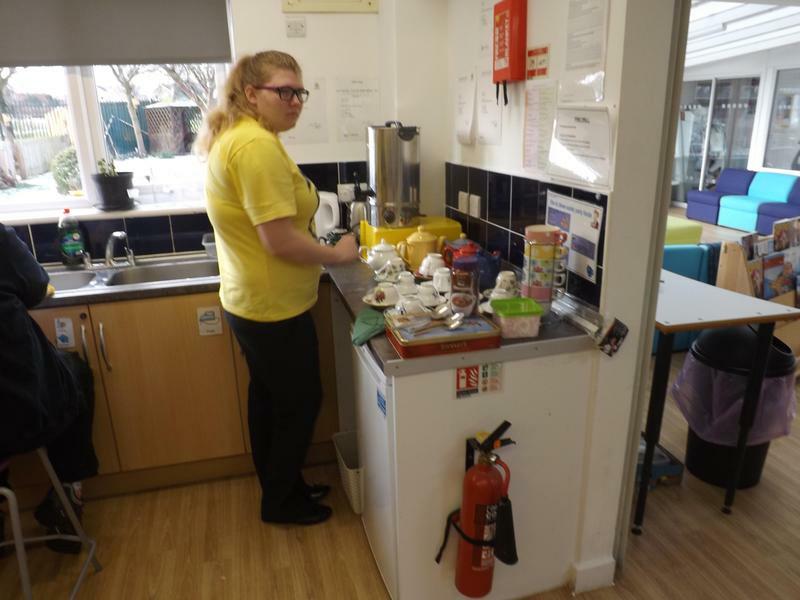 It has been a long time since the Café has been opened due to maintenance issues. 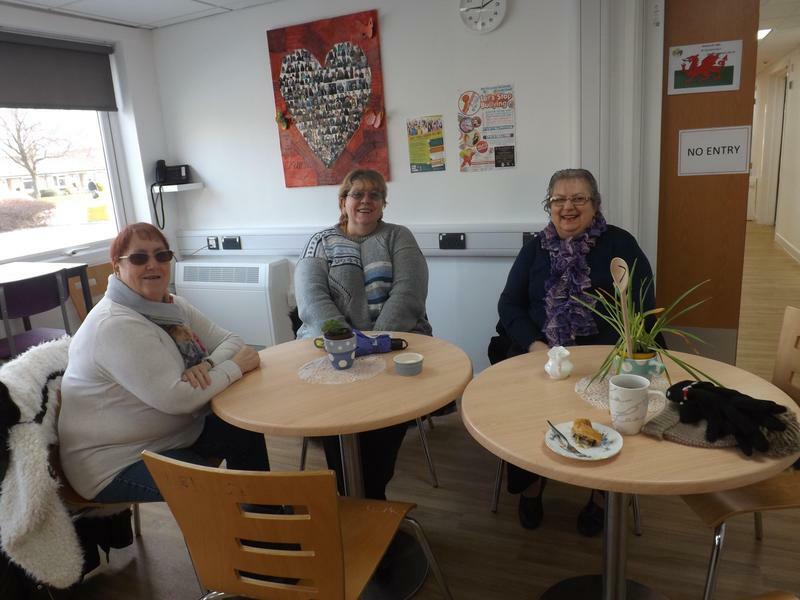 We all felt nervous the first week but happy that we are back in business. 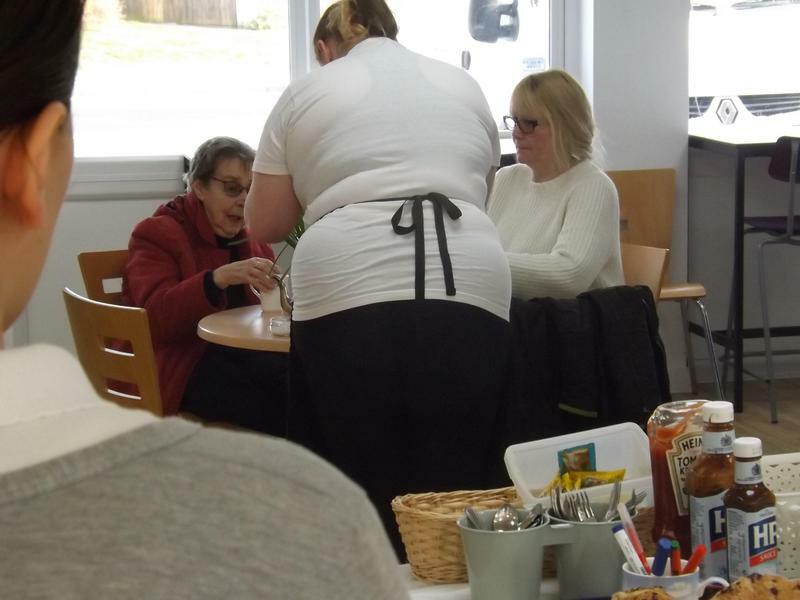 We are really pleased to see our regular customers again, in fact we are ebullient. 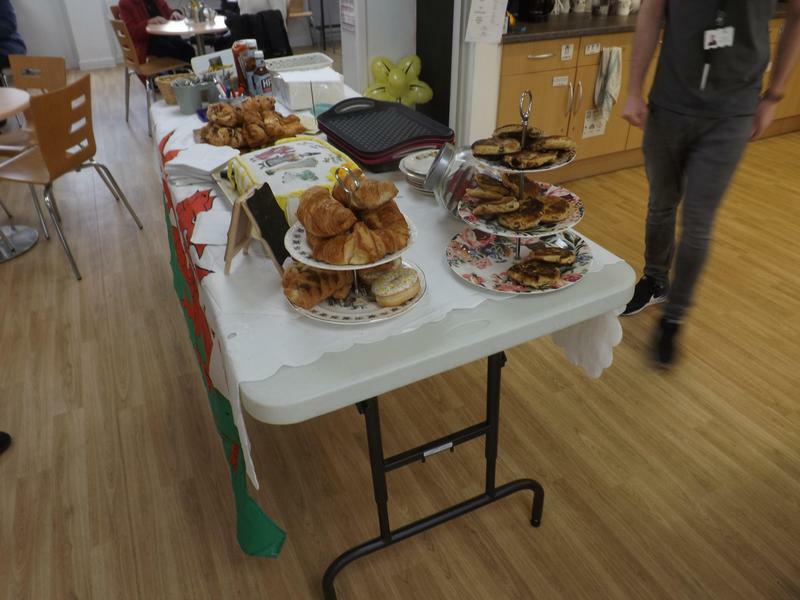 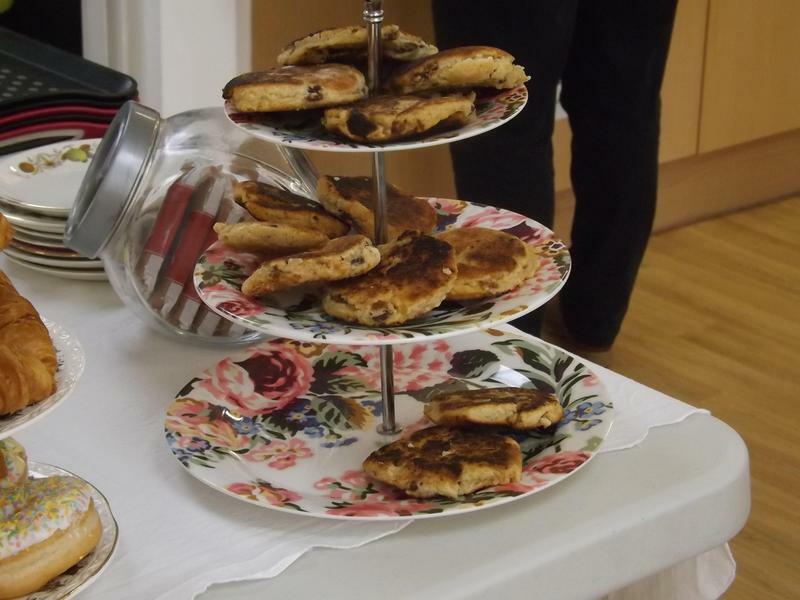 Our menu consists of tea, coffee, hot chocolate, pastries and toasties. 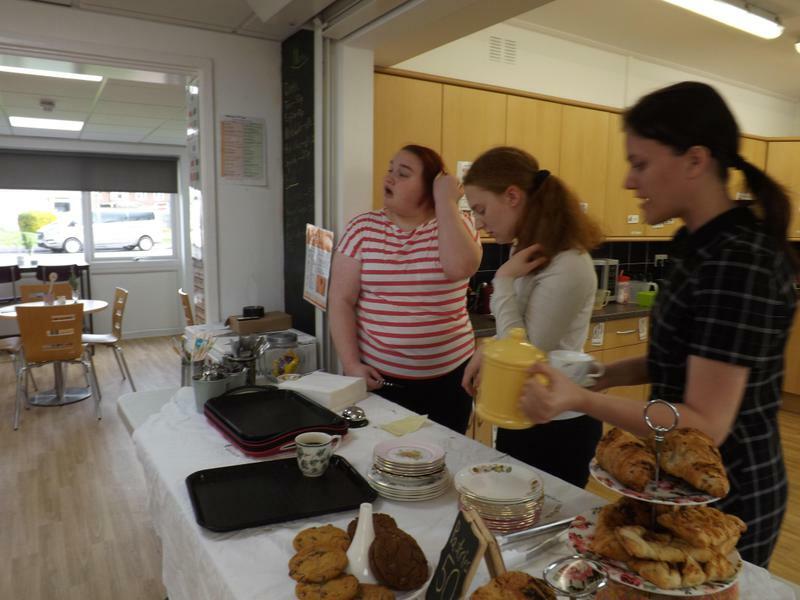 Please come along and support us in our Mini Enterprise. 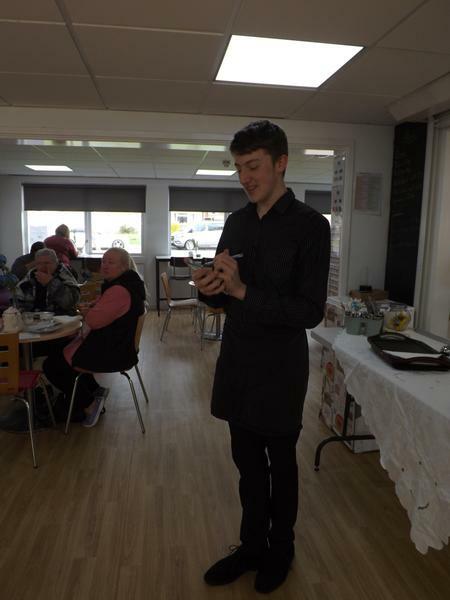 BRAND NEW Spring Menu starting the 28th February!!! 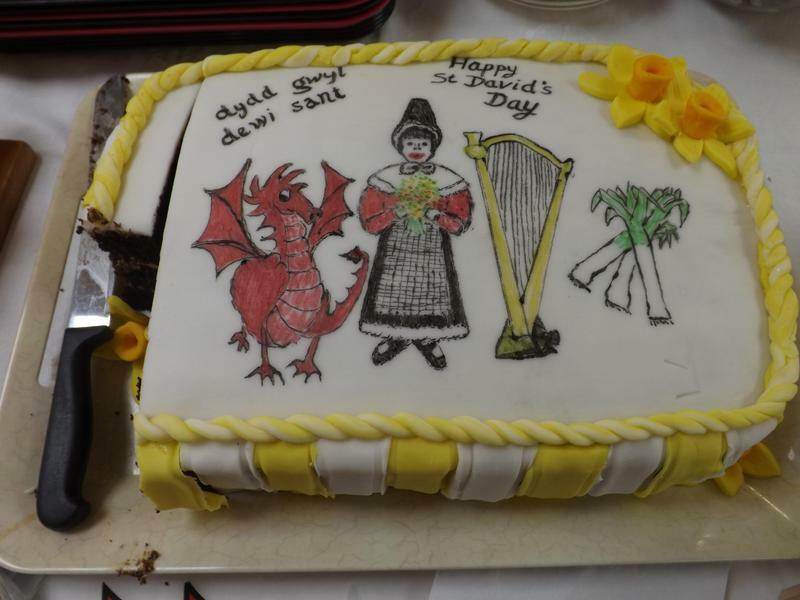 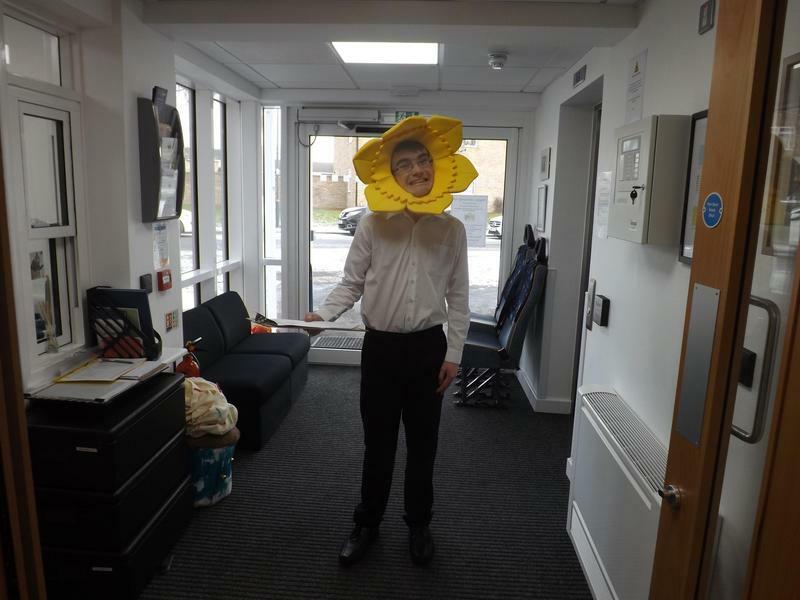 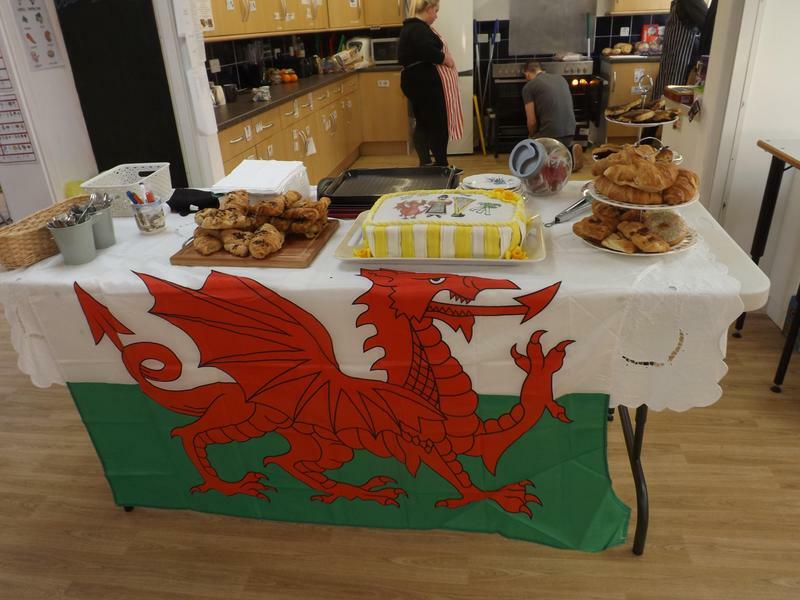 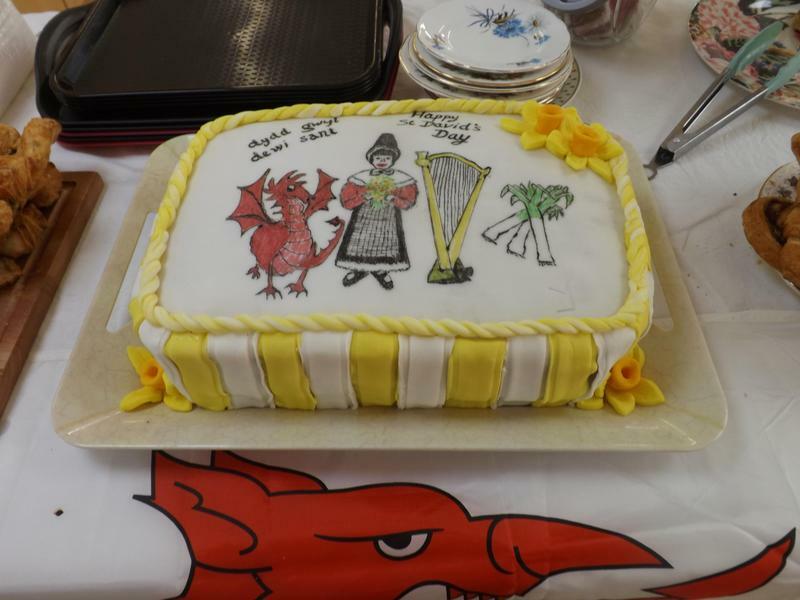 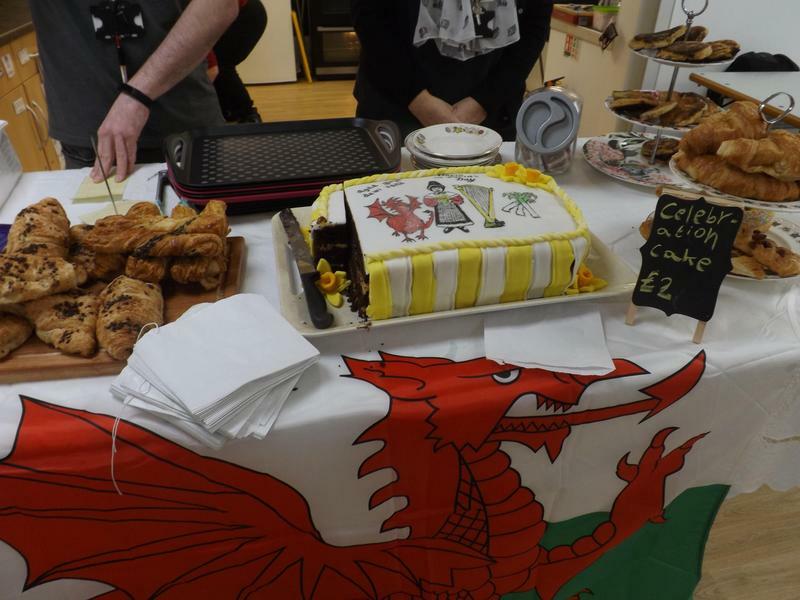 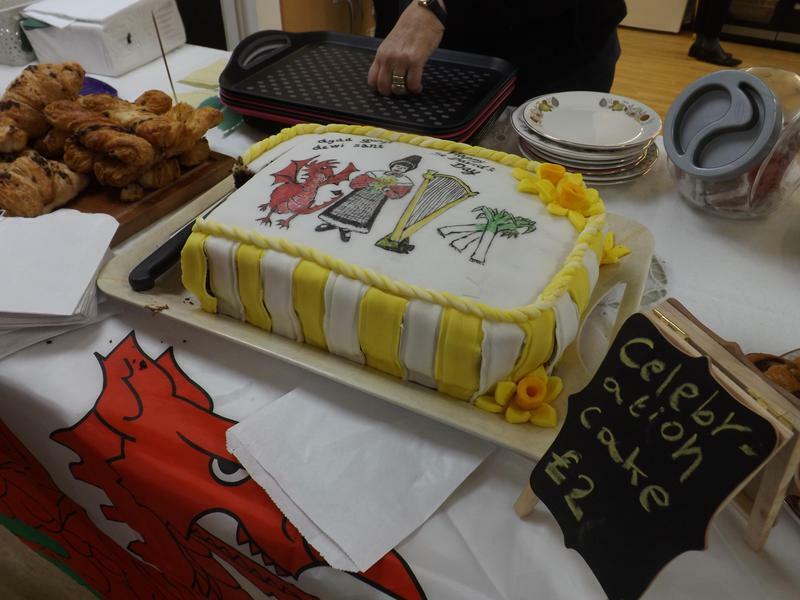 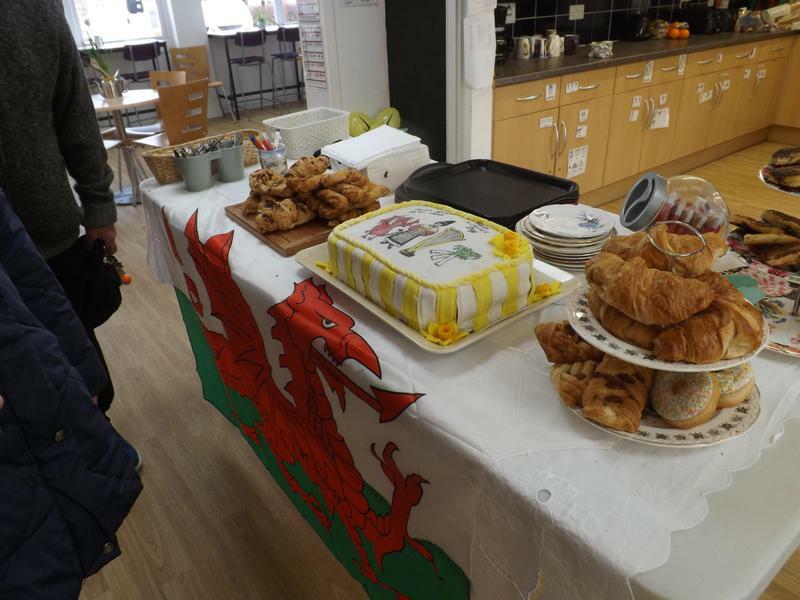 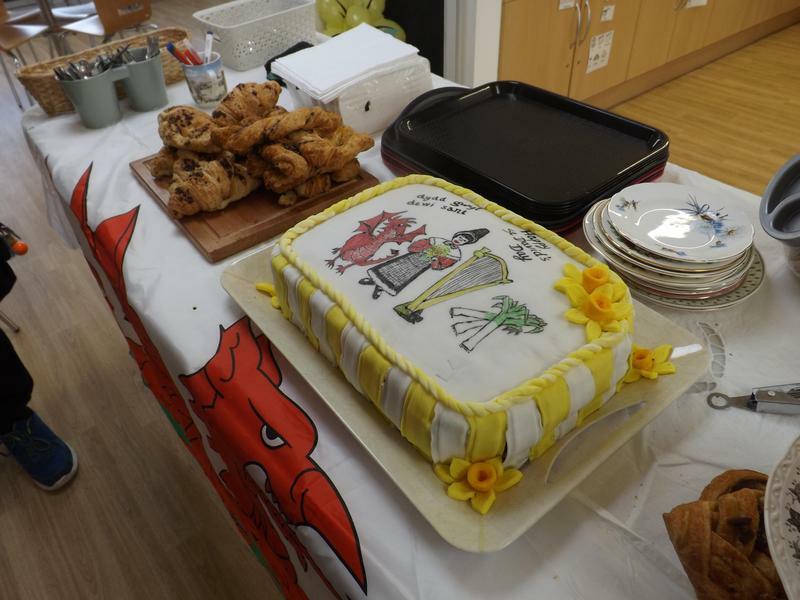 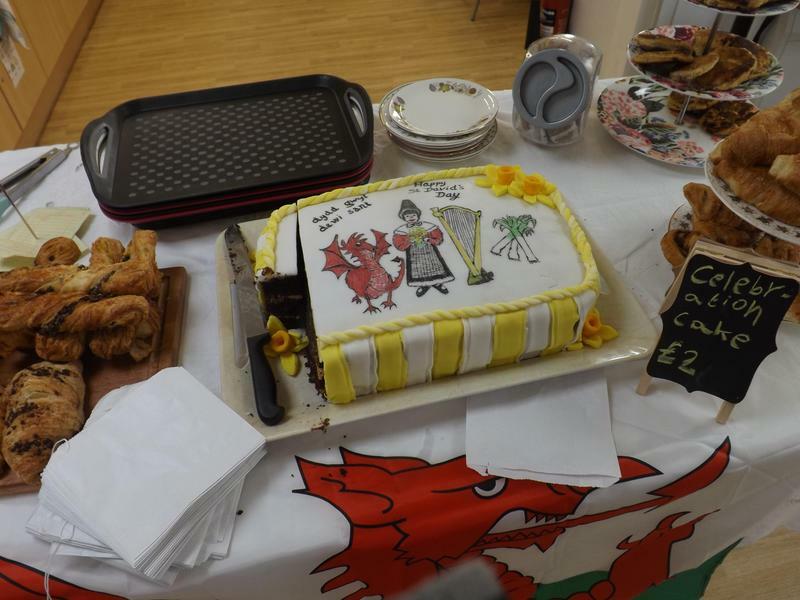 Wednesday 28th February -St. Davids Day Special! 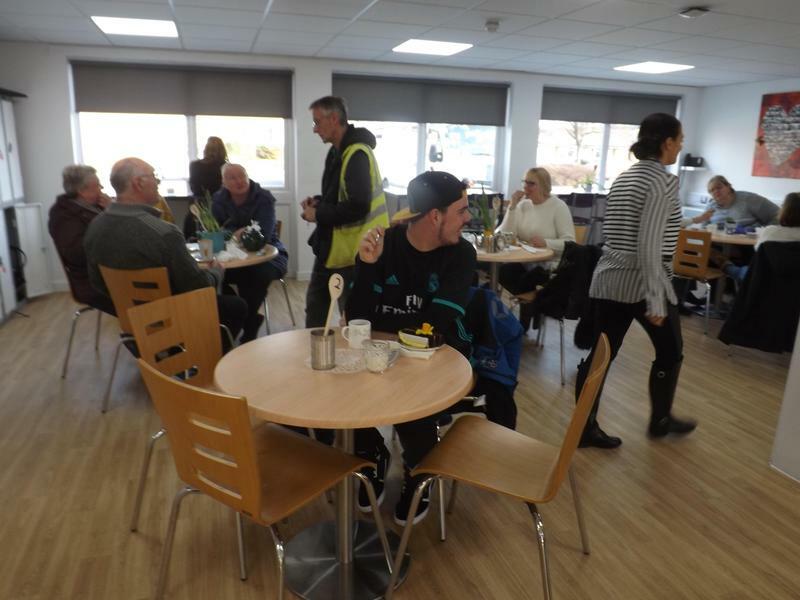 THANK YOU TO OUR CUSTOMERS FOR THEIR CONTINUED SUPPORT!